Annyeong haseyo! 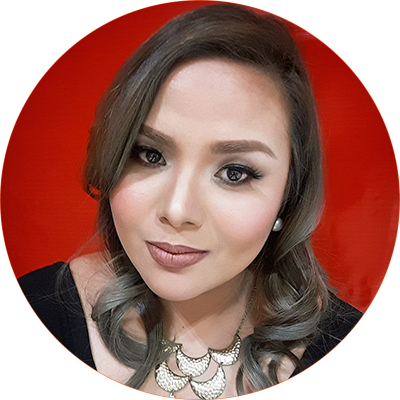 Calling all glamazons and shopaholics! Great news! 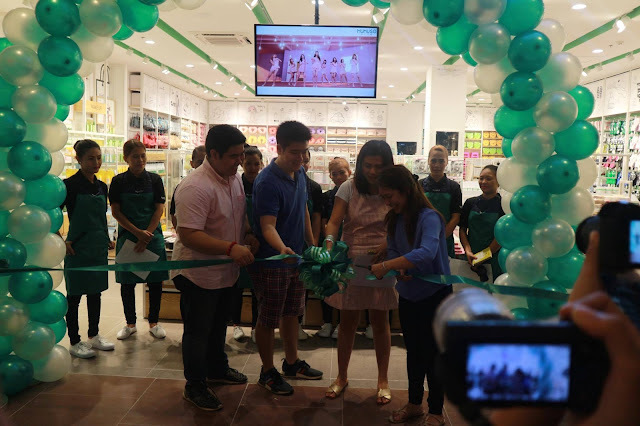 Miniso, a store that carries quality Korean products, just had its grand opening at Abreeza Davao and the Davao Bloggers Society members were there to celebrate the joyous occasion with them. 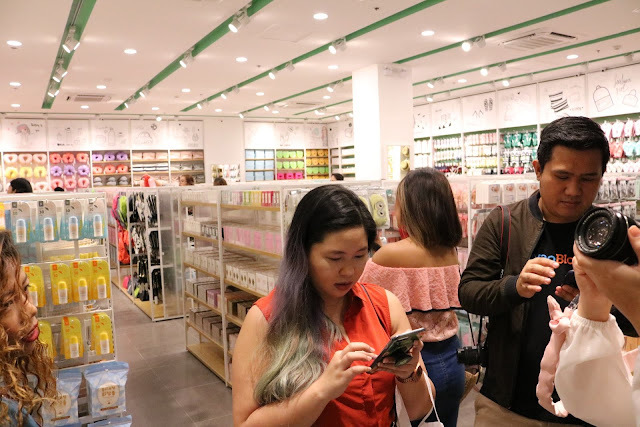 We got to see all their wonderful products up close before the store was opened to the public and we got so excited about shopping after taking some pictures. 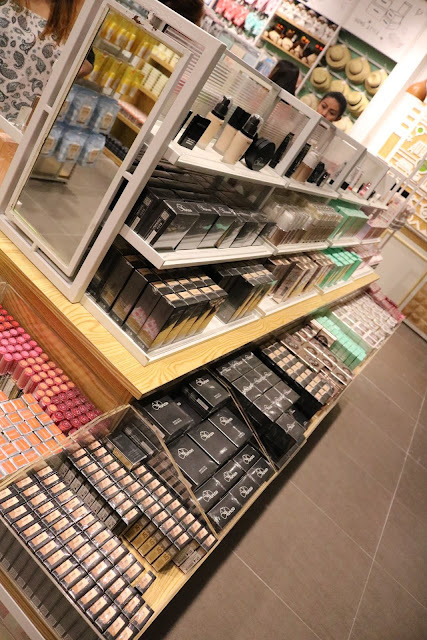 Makeup junkies will be happy to learn that they have an entire stand dedicated to cosmetics and nail essentials. 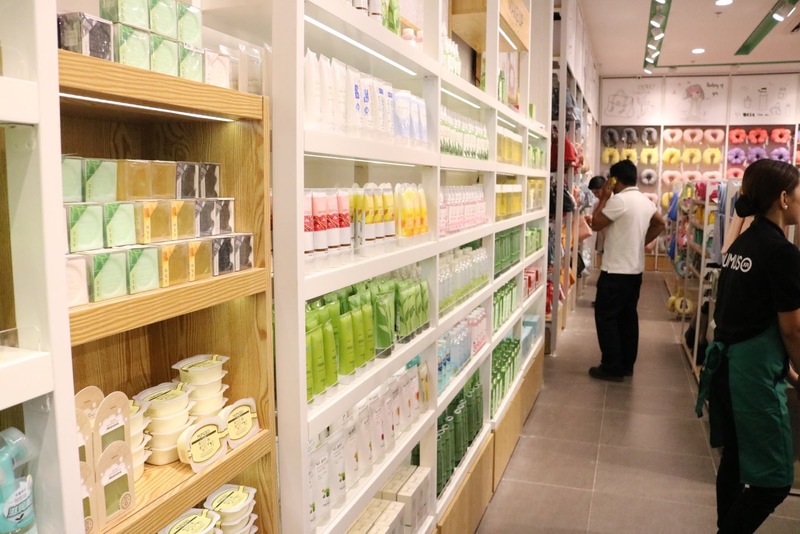 They have BB creams, brow powders, nail polish, and some other beauty items that any beauty enthusiast would want. They also have a great selection of skincare essentials like masks, serums, toners, mists and the like--- all at wallet-friendly prices. 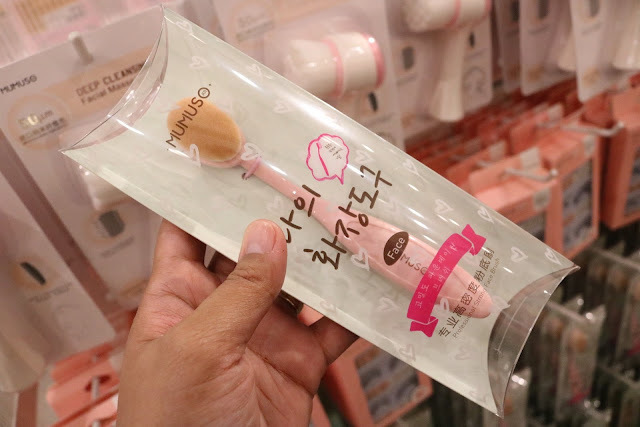 They have beauty tools like makeup brushes, sponges and cleansing brushes. 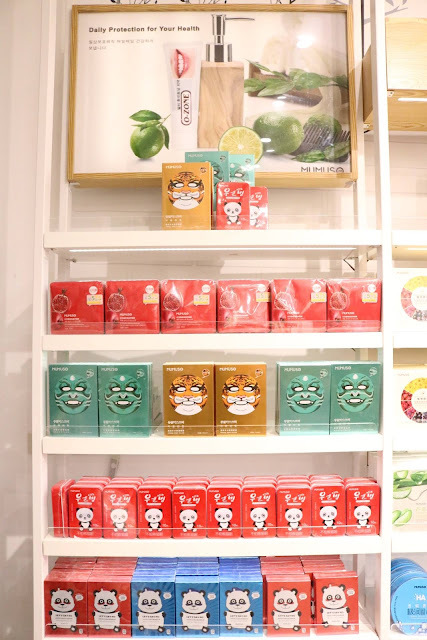 Apart from all these items obviously related to beauty, they also have bags, toys, kitchen items, socks, and some tech accessories. 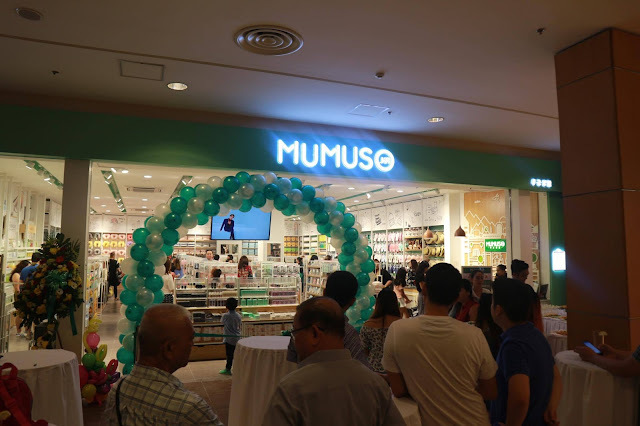 We were there with the Mumuso owners for the store thanksgiving and ribbon cutting. After this, we went back to our most anticipated business at hand--- shopping. I decided to get some cotton pads, wet wipes, and some makeup remover wipes. I bought a couple of roller brushes and one paddle hairbrush. 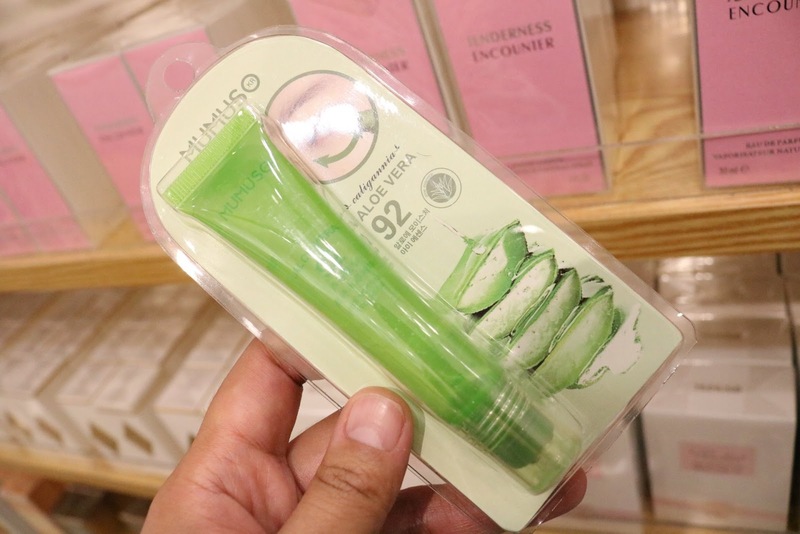 With their amazing selection of Korean goods, it's easy to see why everybody's excited to shop at Mumuso. The store is now open to the public and you can now shop to your heart's content.